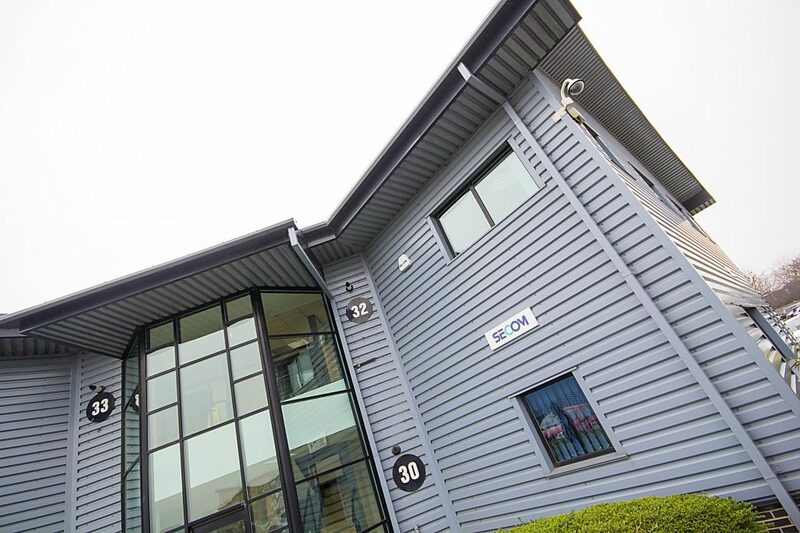 Similarly to our previous project Priory Tec Park, this great commercial space sits just north of the river Humber. 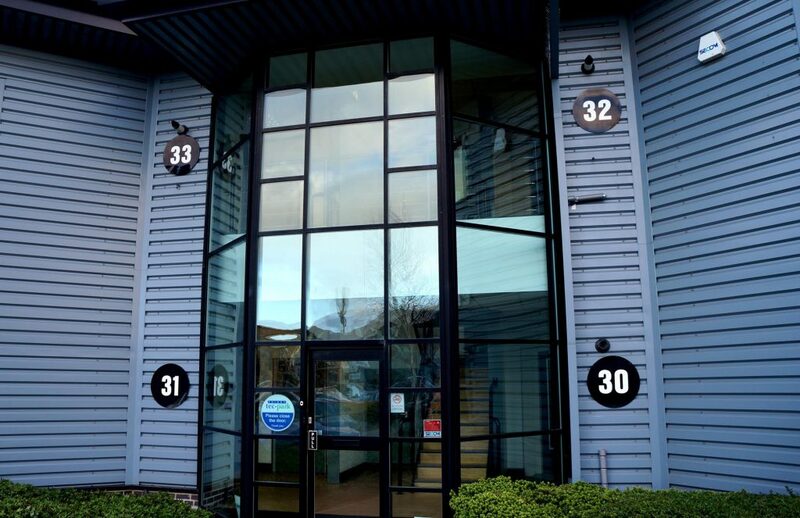 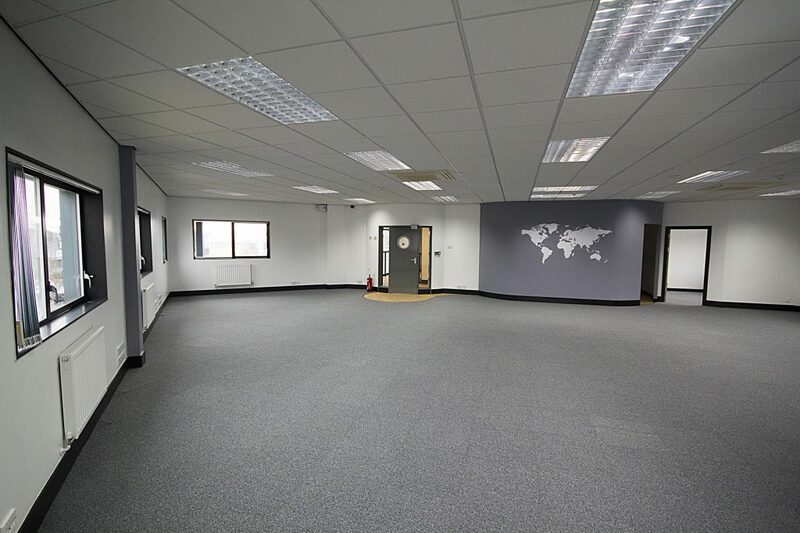 With easy access to the M62, Park and Ride and supermarkets such as Sainsburys and Aldi, this business park has great opportunity for both commercial development and bespoke office space. 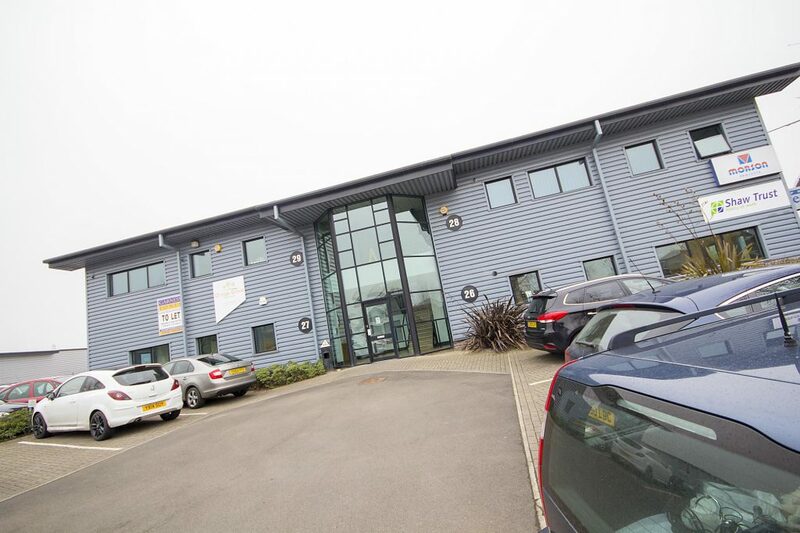 The units remain in high demand having attracted big business names as tenants, such as Plumb Centre, Hilti, Signs Express any many more. 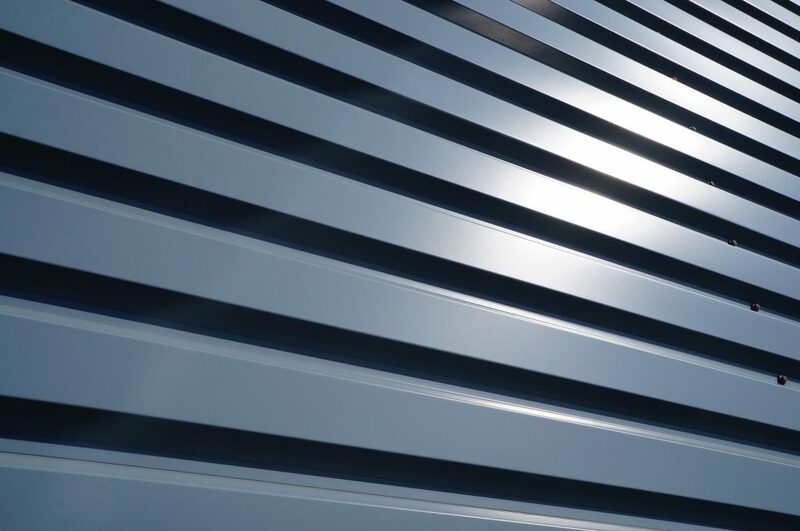 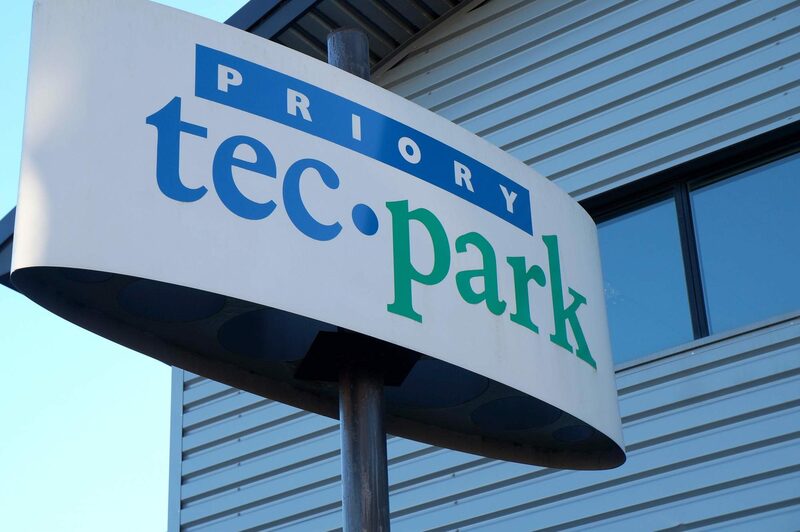 Each unit on Priory Tec Park has been developed to ensure that business have everything they need, right down to an abundance of parking spaces for each plot. 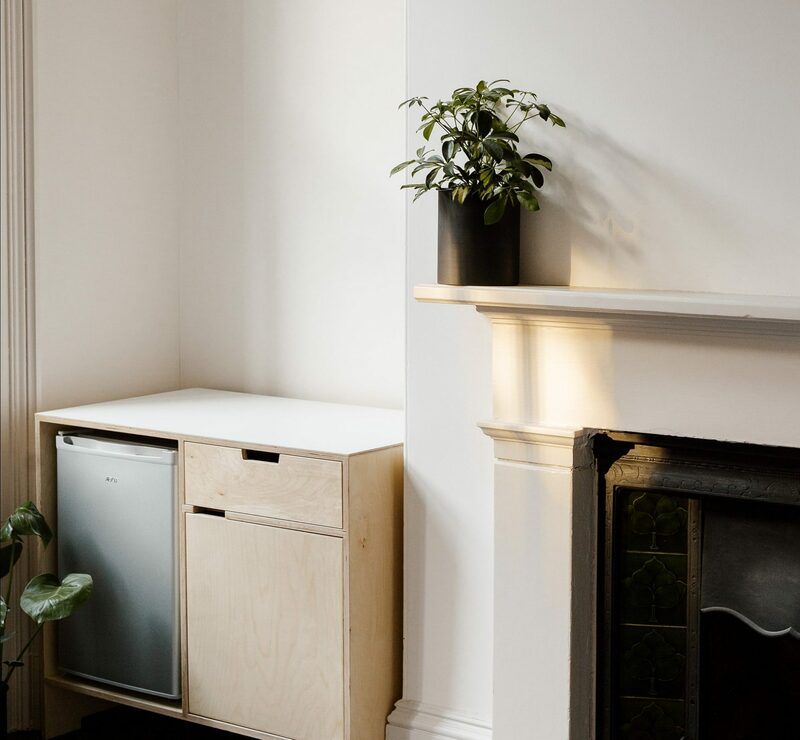 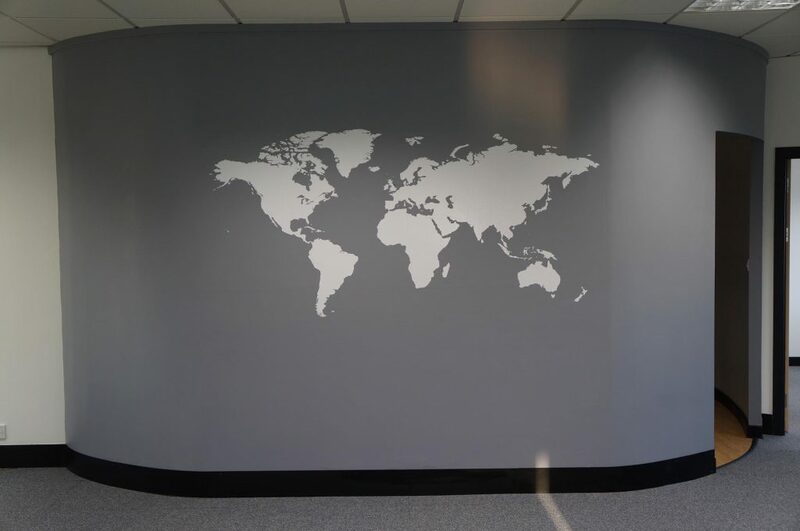 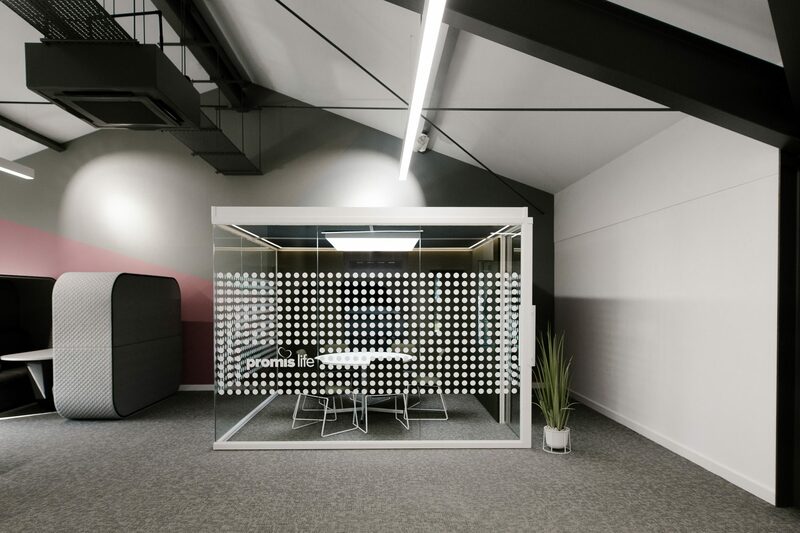 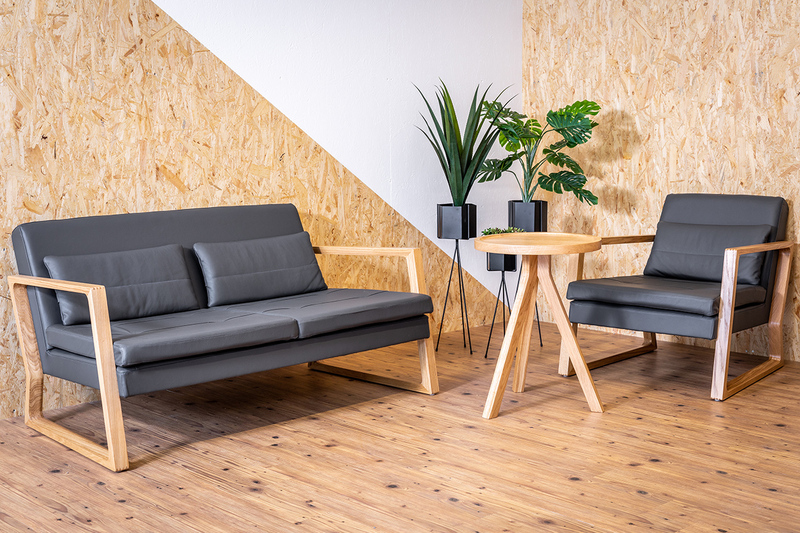 If you are looking for a more bespoke internal design, our Allenby design team can create a perfect space that works for you and suits your business. 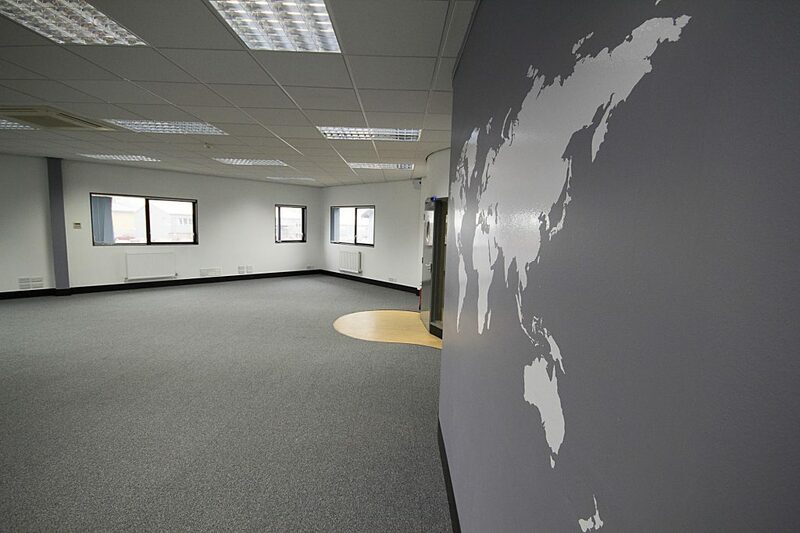 This site even has it’s very own café onsite, we know that it is an ideal place to grown and run any business. 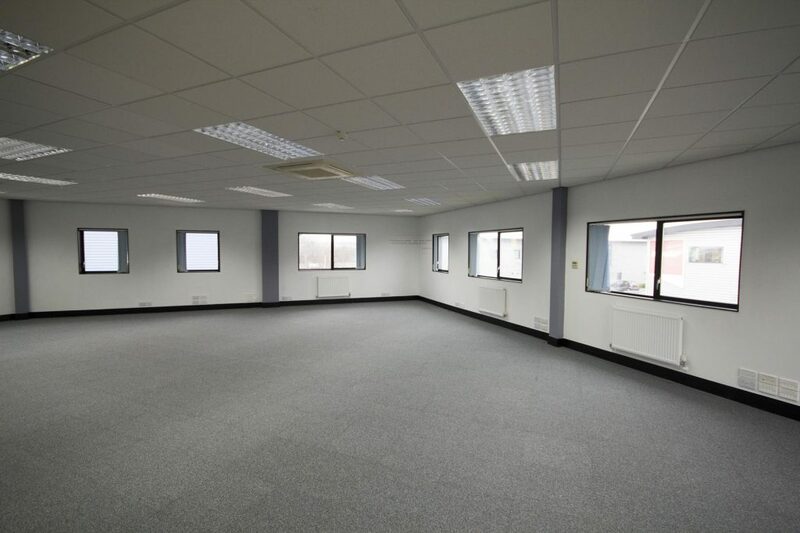 To find out more about this commercial and office space in Hull, please contact us or check out our unit availability below.